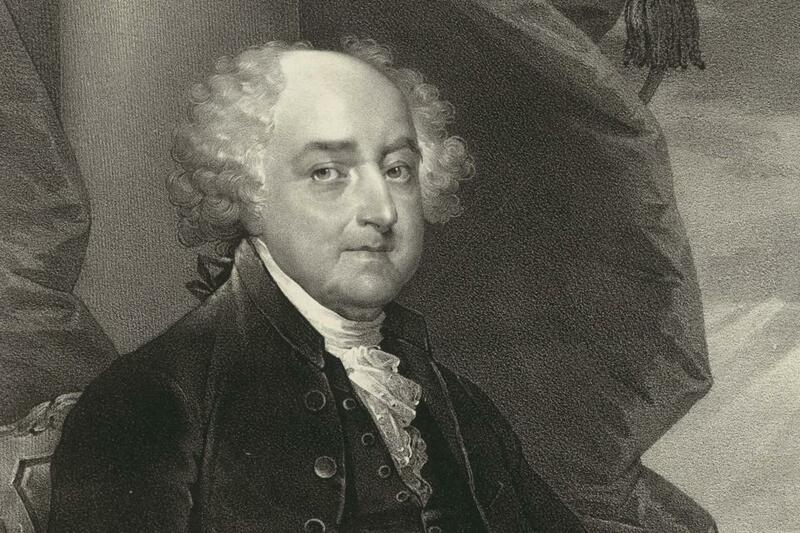 In 1800, a newspaper report incensed supporters of President John Adams—and sparked the nation’s first major leak investigation. An administration in turmoil. A president sometimes “absolutely out of his senses.” Panic over foreign terror; a lurch toward war; rumors of immigrant roundups; foreign meddling in American politics. Fear and despair over the American Republic, once seemingly favored of Heaven, now teetering on the verge of dictatorship or chaos. The case: America’s first great leak investigation. In new books, Doris Kearns Goodwin and Joseph J. Ellis — also Jon Meacham, whose tome hit shelves in May — aim to contextualize or contrast the Trump era with the leadership of previous presidents.